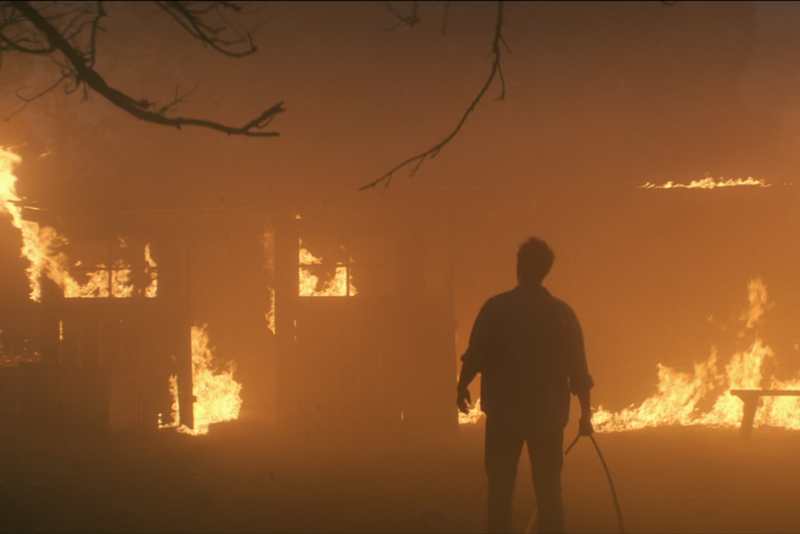 In the lead-up to potentially the worst bushfire season in history, it’s more important than ever for people to be fully prepared. 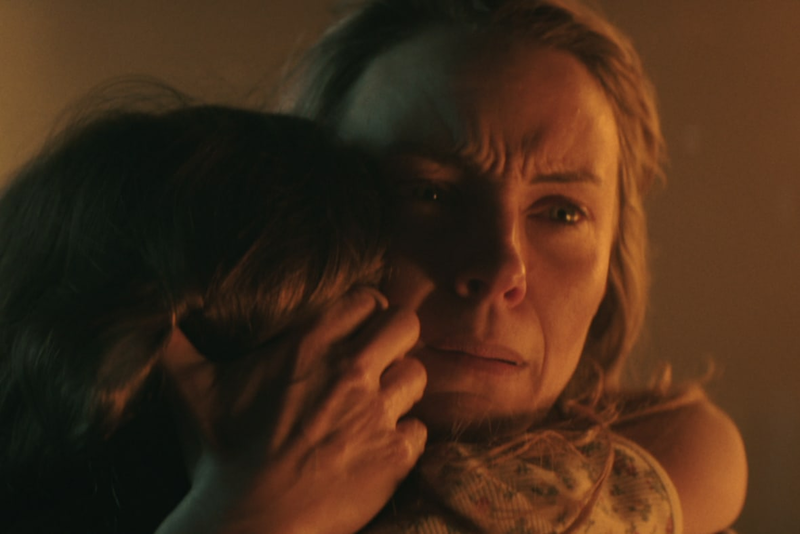 To help people ensure they’re ready to act when they need to, a new campaign is asking NSW residents ‘How Fireproof is your plan?’, using powerful human stories that contrast the destructive power of fire with the dangers of insufficient planning and preparation. 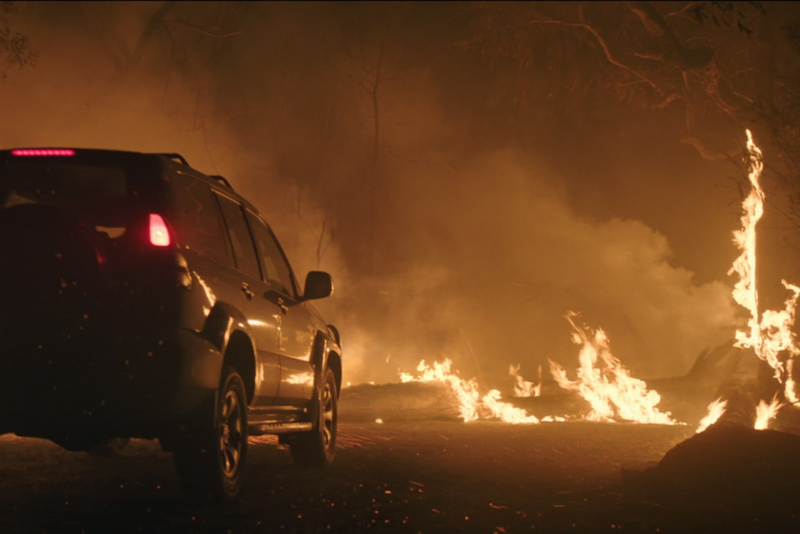 Addressing what is a life-threatening issue for many families, J. Walter Thompson developed the campaign for the NSW Rural Fire Service (RFS), dramatizing situations where bushfire plans haven’t reduced risk to people or livestock simply because key questions of when, how and where they would go, were not addressed in advance or in detail. 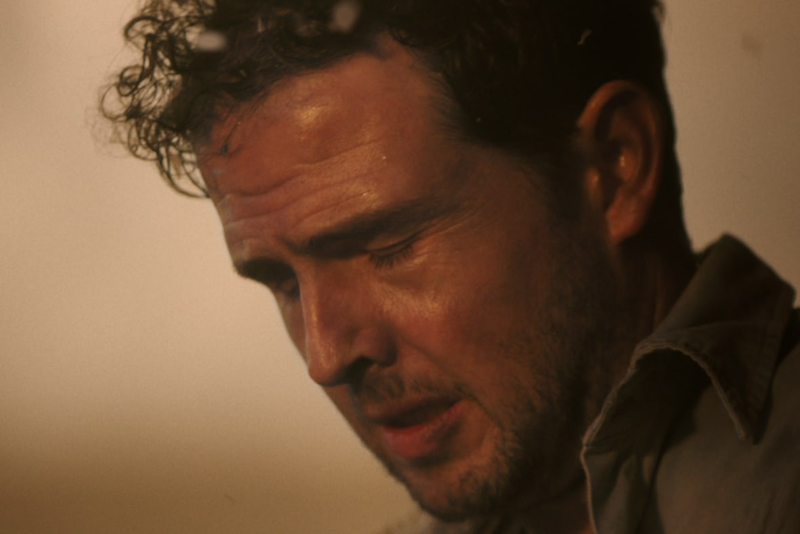 The simple question ‘How Fireproof is your plan?’, is posed throughout the creative, launching via Digital, TVC, Cinema, OOH, Microsite, and other community engagement assets this week in partnership with Squiz and Atomic 212. All aim to drive residents living in at-risk locations to a specially developed microsite myfireplan.com.au to review or refine bushfire plans.